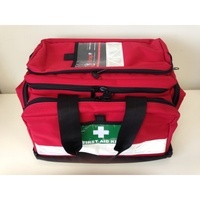 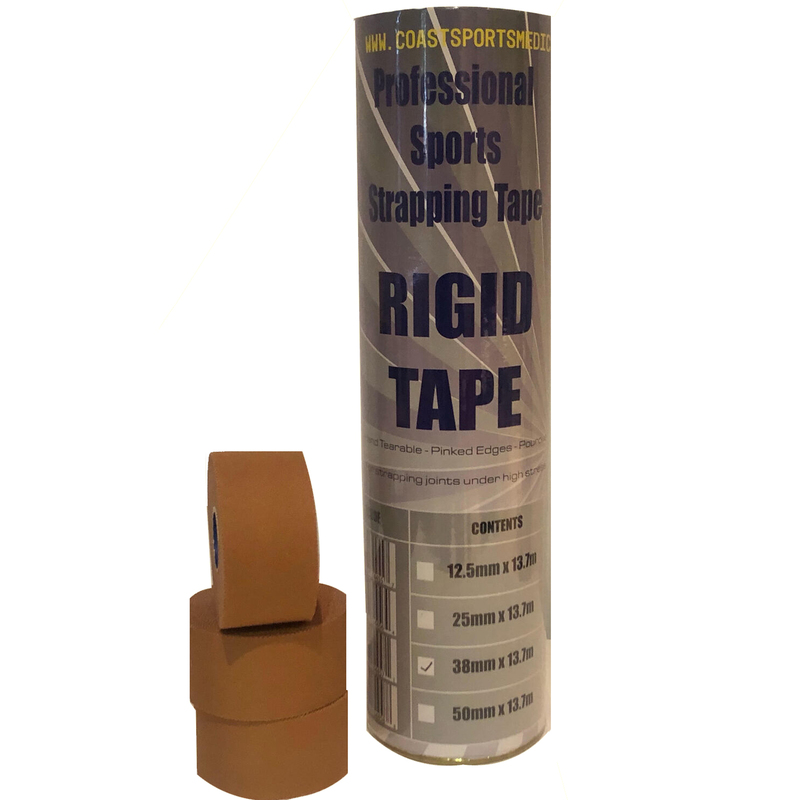 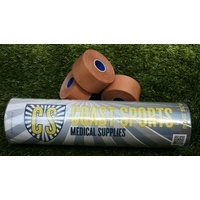 Coast Sports Medical Supplies 38mm Rigid Strapping Tape is a professional performance grade strapping tape for ultimate support of knees, shoulders and ankles. 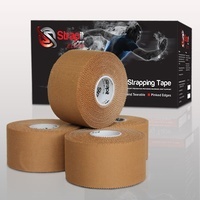 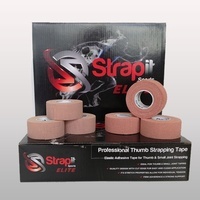 Our professional range of strapping tape is the very best available on the market. 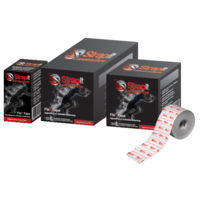 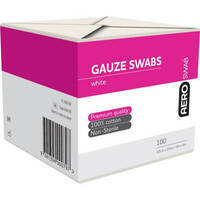 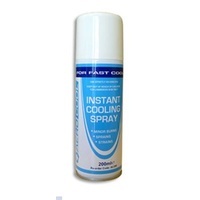 With extra rigid adhesive our professional range ensures optimal support for joint stability and high performance. 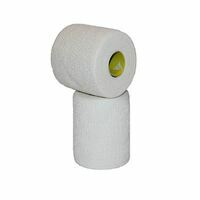 Used both for joint protection and following injury, our professional tape is the choice for the best possible support in both normal and excessive sweat environments. We 100% back this tape against other well known brands!